The $100 million has averted doom for now, but is likely the end of the line unless Theranos manages to pull through quick, such as by proving that its specialized devices for running various types of blood tests can actually work. 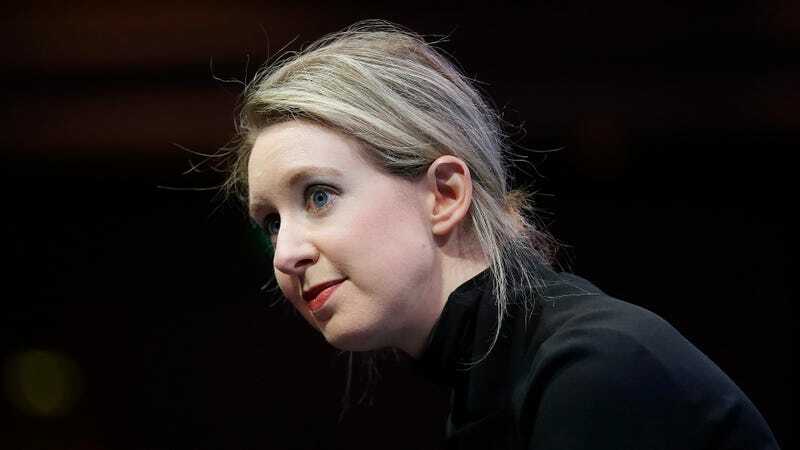 As the Journal noted, Theranos had previously raised some $900 million and achieved a valuation of $10 billion before the series of scandals nearly destroyed the company and threatened to drown it to death in lawsuits. The Centers for Medicare and Medicaid Services actually banned Holmes from operating labs in July 2016, while the company itself agreed to reduced penalties from regulators in exchange for staying out of the blood testing business for two years in April 2017. Investigators from the U.S. attorney’s office in San Francisco and the Securities and Exchange Commission are still looking into the company’s practices, per the Journal, while both investors and customers are seeking class-action lawsuits. The company has at least partially moved away from its original selling point—running tests on extremely tiny amounts of blood from a single pin-prick—and is instead betting all on the miniLab, a small device which it says combines the capabilities of a whole array of traditional diagnostic instruments. But scientists remain skeptical miniLab is anywhere near as revolutionary as claimed, and the prototype first revealed in 2016 didn’t contain any features not previously demonstrated by other companies’ products. miniLab’s predecessor, Edison, was a colossal disaster that saw two years of blood tests retroactively voided, risking the health of 890,000 patients who used Theranos testing services.